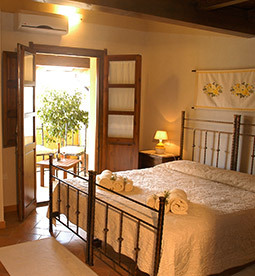 Ask for more details and organise your best-ever holiday in Sardinia at the Bed & Breakfast Il Quinto Moro! Discover our accommodation and services, the special offers and wide range of activities. 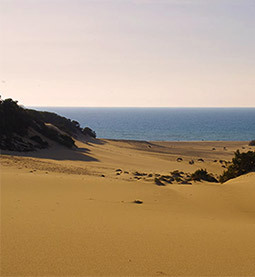 Discover the warm welcome offered, the comfort, quality and discreet professional service we offer our guests: we are here to help you discover the Costa Verde and organise to the best your holiday in Sardinia. Fill in the info request form and we’ll provide all the answers to your queries by e-mail.